NTEA Show 2014 is coming up and we are excited. Come visit us at booth 4991. 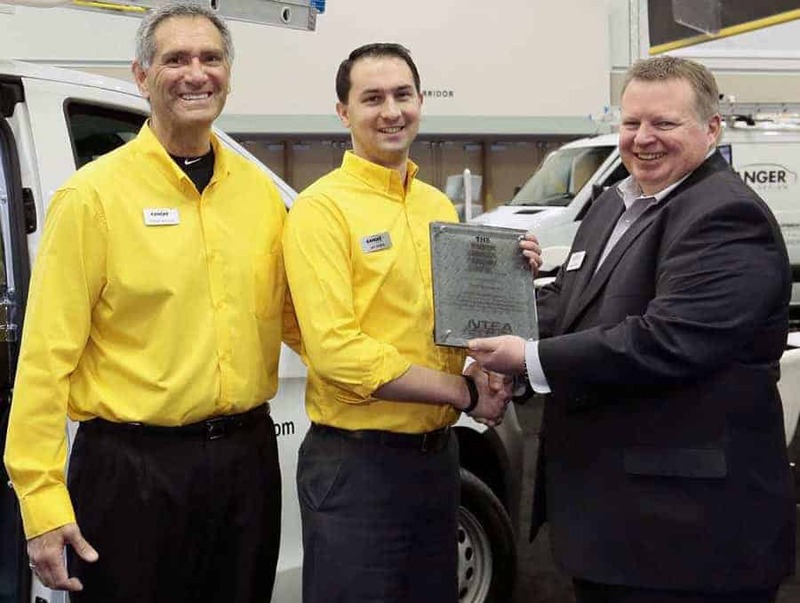 Last year we unveiled Quickship at the NTEA show. This year we have a NEW PRODUCT LAUNCH. Watch this space for details. 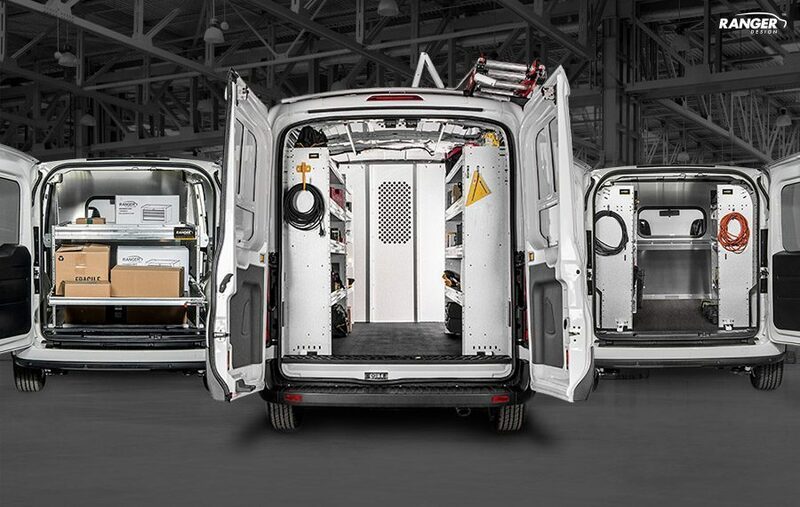 In our 50’ x 80’ booth we will also be showcasing our product in the latest vehicles including the Ram ProMaster and the Ford Transit Connect. 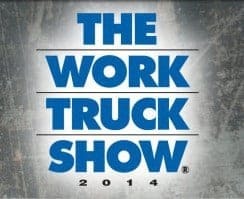 The Work Truck Show is renowned as the Go To show for the upfitter and fleet industry and is a great opportunity to see what is new in the work truck market.